In order to understand how Precision Sign and Graphics serving the Riverside, CA. area can print you the perfect vinyl banner there are some “vinyl banner basics” that you should know. 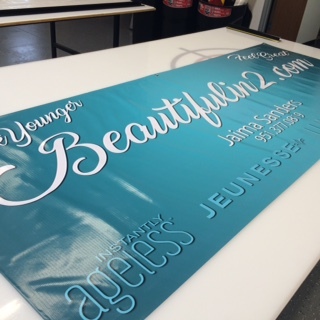 When Precision Sign and Graphics is asked to create a vinyl banner; choosing the right thickness and material is key. 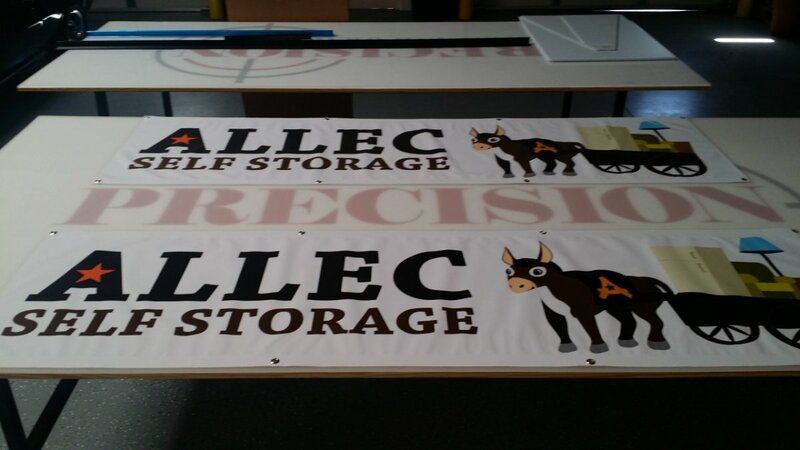 In order to make sure that you always get the right product for your vinyl banner needs, Precision Sign and Graphics traditionally ask a few questions to make sure you get the right product for your needs. What will the vinyl banner be used for? How long does the vinyl banner need to last? 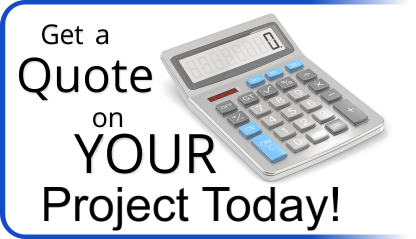 These are just a few questions that will help us get you the right product at the best price. The thickness of a vinyl banner is determined by weight per square foot. So the thicker the vinyl banner the greater the weight. Understanding the use for your vinyl banner is very important. It will help us recommend thickness and coating options that will make sure the vinyl banner serves your needs. For example: A one-time use vinyl banner for a convention hall event or a birthday party, an 8 oz. uncoated vinyl banner would be and inexpensive option. Vs. an outdoor vinyl banner that needs to last for over five years, we would recommend a 13 to 15 oz. vinyl banner with UV protective coating to make sure the colors remain vibrant. One of the complaints often seen by these “make it yourself” vinyl banner services is that the graphics you sent looked great on your computer, but when you receive your vinyl banner it was pixelated and blurry. It’s important to remember when you are going to have an image reproduced on a large vinyl banner that images do not scale up.. only down. So if you send a scanned wallet sized image to put on your 8ft wide vinyl banner, it’s going to look blurry and pixelated. Precision Sign and Graphics serving the Riverside, CA. area will always review with you the quality of your artwork prior to printing. Unlike these “do-it-yourself” services, having a professional looking over your art will help ensure that you always get what you pay for. The practice that we have observed at Precision Sign and Graphics serving the Riverside, CA. area is that many of these online vinyl banner printing services are using a vinyl composite material that contains a biodegradable element similar to paper. While being advertised as a 13 to 15 oz. vinyl banner this composite vinyl will practically begin to deteriorate after just a few months. The end result is a vinyl banner that is brittle and’s develops a chalky texture. Precision Sign and Graphics serving the Riverside, CA. Area has earned a reputation for high quality graphics utilizing the best materials. This is simply a better way of doing business and leads to return customers knowing that they’re getting the best price for the best products. Creating the big picture for marketing products in Riverside CA.